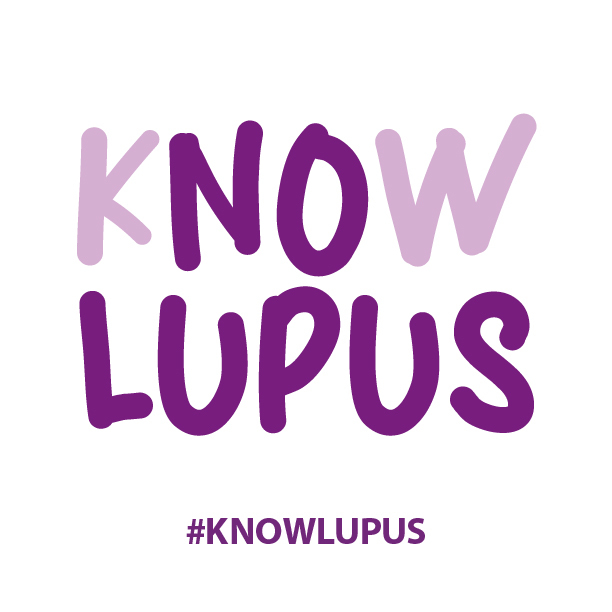 Lupus is an unpredictable, chronic autoimmune disease that ravages different parts of the body. In lupus, something goes wrong with the immune system, the part of the body that fights off viruses, bacteria, and germs. The result is the production of autoantibodies that cause inflammation. Ninety percent of the people who develop lupus are women, though men can also develop lupus and their disease can affect some organs more severely. Most often, lupus develops between ages 15 and 44. However, between 10 and 20 percent of cases develop during childhood and these cases can evolve into serious health complications more rapidly. African Americans, Hispanics/Latinos, Asians and Pacific Islanders, and Native Americans are diagnosed with lupus two or three times more frequently than Caucasians; however, lupus affects people of all races and ethnicities.